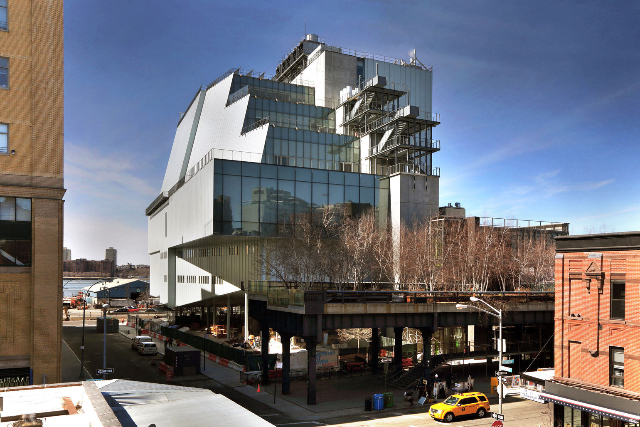 This is the first Biennial in the Whitney's expansive lower Manhattan venue. The Whitney Museum of American Art has revealed a lineup of 63 participants for the 2017 Whitney Biennial – the first Biennial held in the Whitney’s home in the Meatpacking District. Co-curated by Christopher Y. Lew and Mia Locks, the Biennial will open at the Whitney Museum of American Art on March 17 and continue until June 11, occupying two gallery floors of the Whitney as well spaces throughout the Museum. The key themes of the reflected in the works selected by Lew and Locks 2017 Whitney Biennial are the formation of self and the individual’s place in a turbulent society.